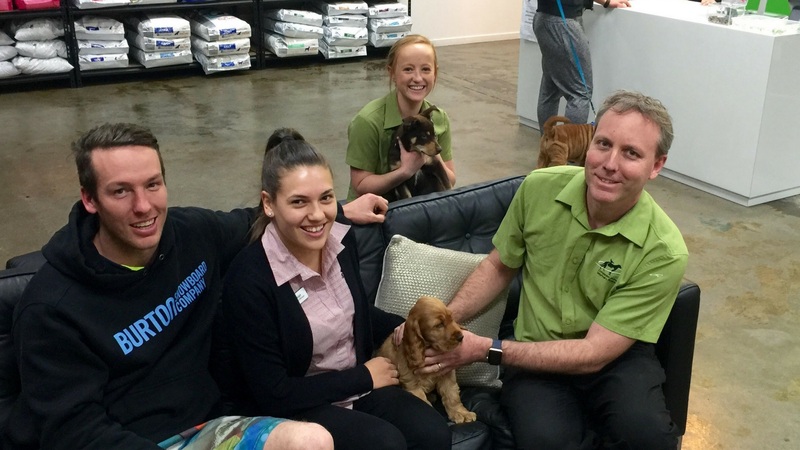 Companion Animal Veterinary Hospital was established by Matt Young. We first opened our doors on the 31st October 2009. We believe that a house isn't a home without a pet, that owning and caring for a pet is a really important part of life and that pets help to shape our character. 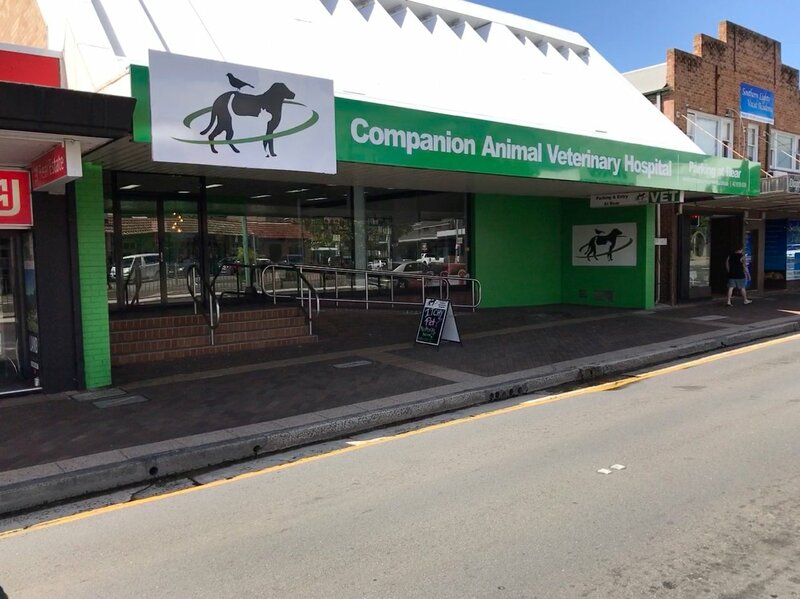 I established Companion Animal Veterinary Hospital because I love animals, I love teaching people how to care for their pets and most importantly I love the opportunity to make a difference in people’s lives. When you come and visit us it will feel like coming home. We have a spacious waiting room with comfy lounges which has been described as "not clinical", "like a modern funky cafe" and "Blockesque". We encourage you to always see the same vet where possible. We like to build a relationship with you. 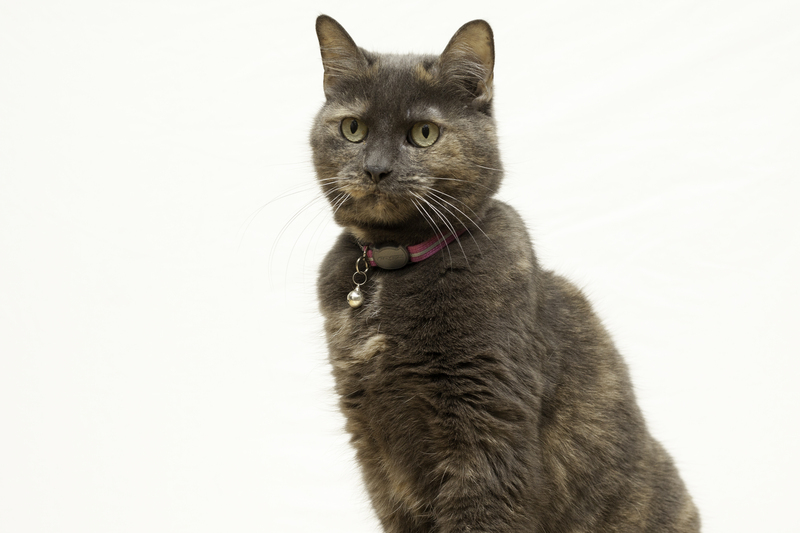 By getting to know your family and your pets over time we are able to provide much better advice and care. We all have families too (so we know how busy and difficult life can be) and sometimes the vet you usually see won't be available but we all talk over cases with each other anyway and will be able to provide you with that same care you've come to know and love. We are open from 8:30 am until 6 pm on weekdays, and 8:30 until 1pm on Saturdays. Appointments are preferred and can be made by calling 42 619 838. The hospital is closed on Sundays and Public Holidays. Although, your pets will be fully cared for even though we are closed. For emergency after hours treatment please call the practice on 42 619 838 and you will be directed to our emergency service.